Hello, all you trail lovers! Come out and lend a hand on Trail Work Day - Saturday, March 19th, 2016, 9am to 1PM. We will be working on sections of the Tesnatee Creek Trail behind the White County Family YMCA. Spring is a perfect time to dig up roots and rocks and do corridor clearing. Wear your boots and work gloves and come on out. White County SORBA will provide all of the tools and safety instructions. Hope to see you there! For directions or to add this to your calendar, click here. 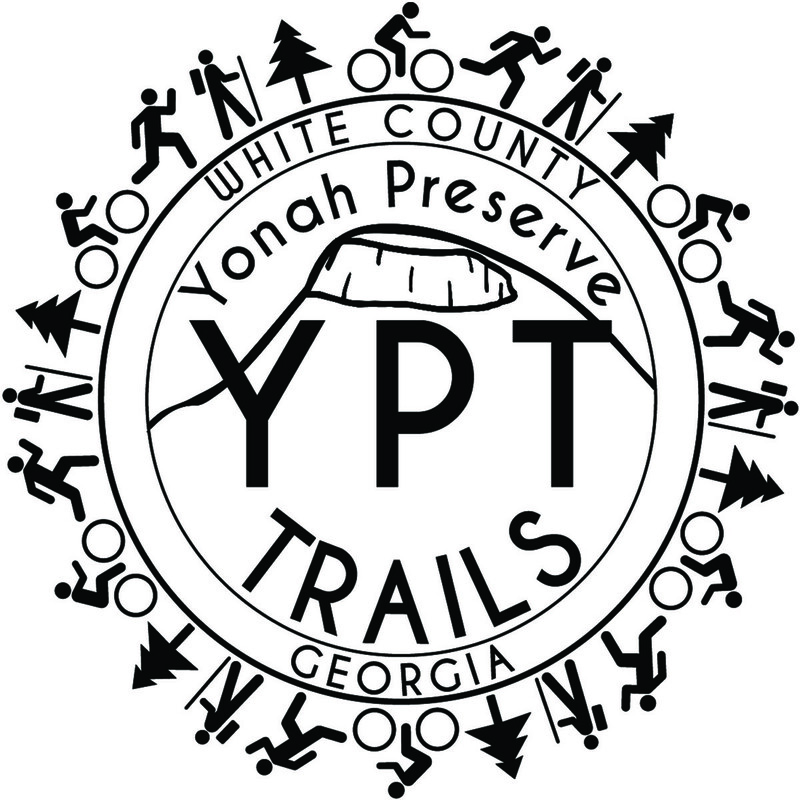 And for more information about future events, go to the events calendar for Yonah Preserve Trails.